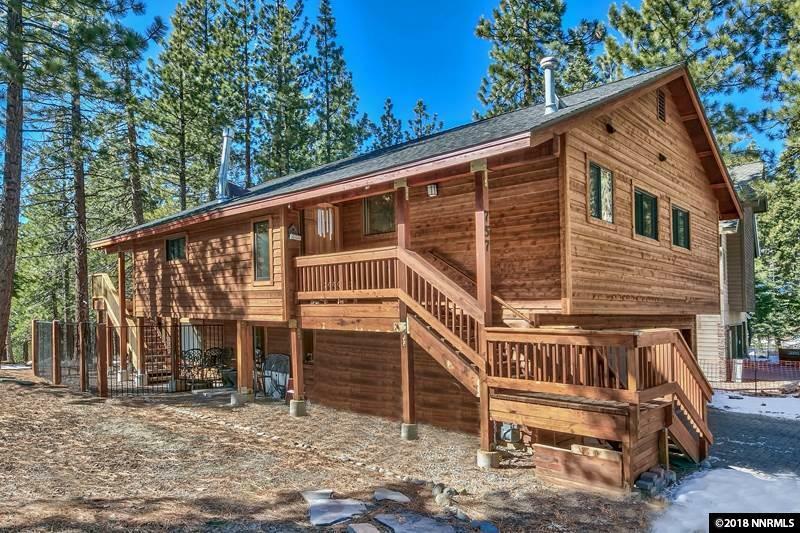 Remodeled, custom mountain home on a private cul-de-sac, backing to miles and miles of Incline Village General Improvement District Land. 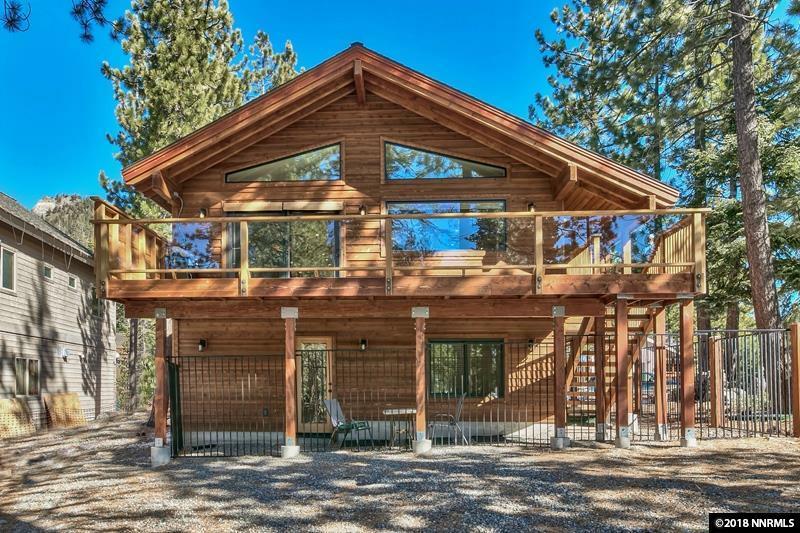 Remodeled in 2016 with Great Room design, open kitchen concept, granite slab counters, Alder cabinets, bar seating with pendant lights and custom wrought iron railings to the downstairs bedrooms. 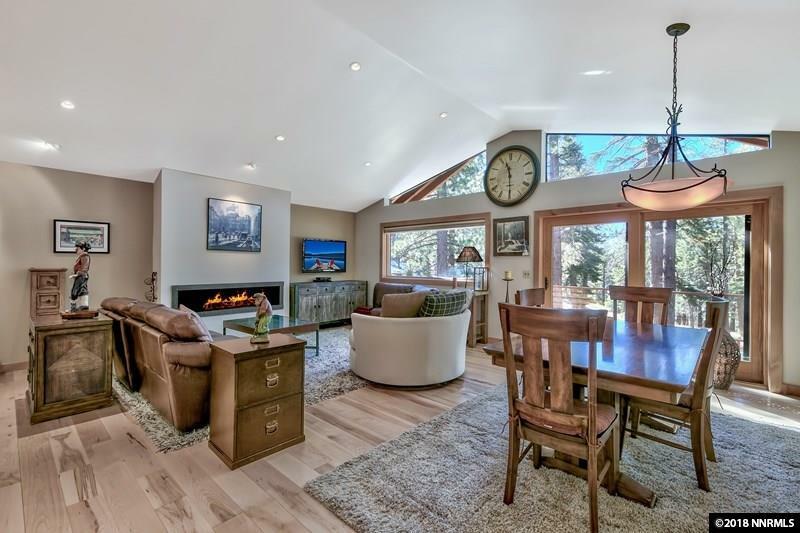 The main living area offers single level living with en-suite master bedroom and full bath. 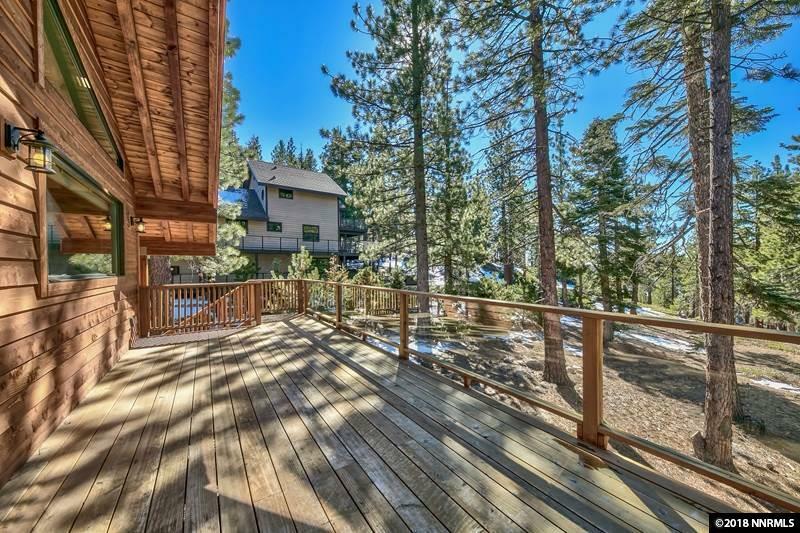 Large, sunny deck opens from the great room to enjoy the serenity of Lake Tahoe.